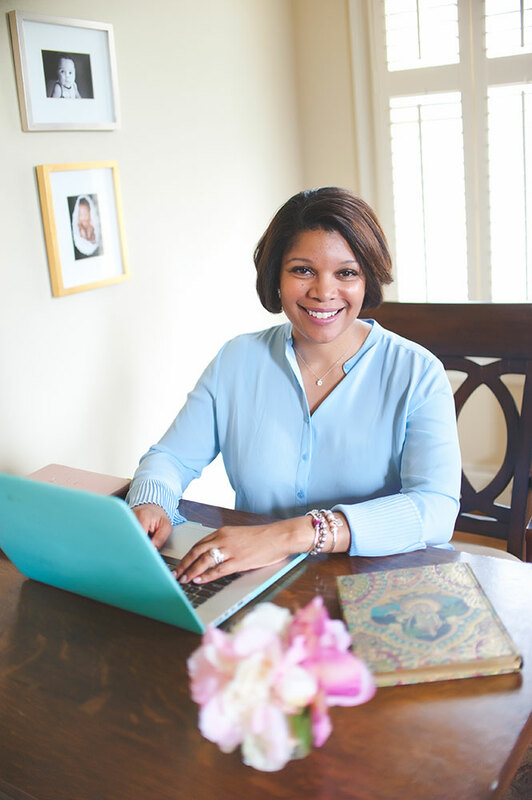 Whether you’re stuck in middle management, stalled in mid-career, or mulling over a major career change, sometimes the proverbial glass ceiling feels very real indeed―a barrier keeping you from fulfilling your potential. 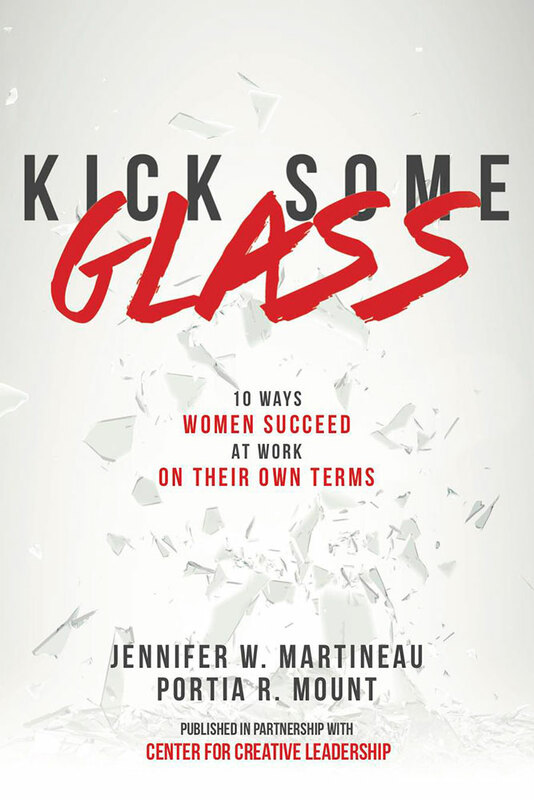 Unlike other books, which focus on fixing you, Kick Some Glass empowers you to break through your glass ceiling and guides you toward understanding your context and uncovering what you really want, what your definition of success is, what your values are, and how to set the goals to reach your potential. This is no one-size-fits-all career guide. 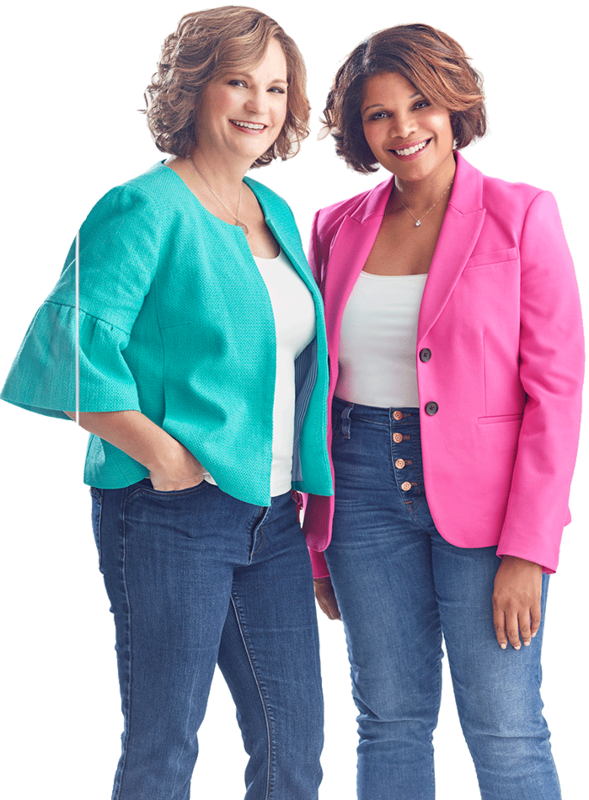 It’s a top-to-bottom, inside-out, do-it-yourself makeover with the focus completely on you. In the end, this book will help you uncover who you truly are and approach your professional life in ways that are authentic and most meaningful to you―and no one else. After all, only you hold the answers. It’s time to Kick Some Glass.